When people wondered how Ello would make money without ads, this is probably not what they had in mind. 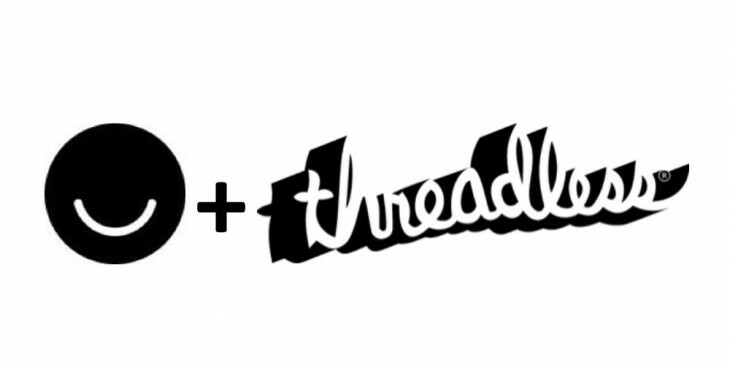 The company today announced a partnership with Threadless to sell Ello-themed shirts designed by independent artists. The Threadless store will cycle through new designs on the 1st and 15th of each month – the custom designs will only be sold for 14 days each. The first design was created by Chuck Anderson, a Chicago based commercial artist, and costs $35. Although the custom designs are limited edition, Threadless will be selling standard black and white shirts for $25 indefinitely. Artists whose designs are featured will be compensated 20 percent of the net profits on each shirt. As Ello has repeatedly claimed it intends on remaining ad-free forever, many have questioned how the company will actually make the money it needs to scale up. The company, in turn, hinted it would be doing so by selling premium features. These shirts aren’t ‘features’ per say, and the company isn’t releasing any information on its licensing agreements with Threadless, but they do help Ello tap into its committed user base to strengthen its brand identity. At the very least, the partnership is notable as Ello’s first attempt at actually making money. It may not be much, but it hints at what’s to come.